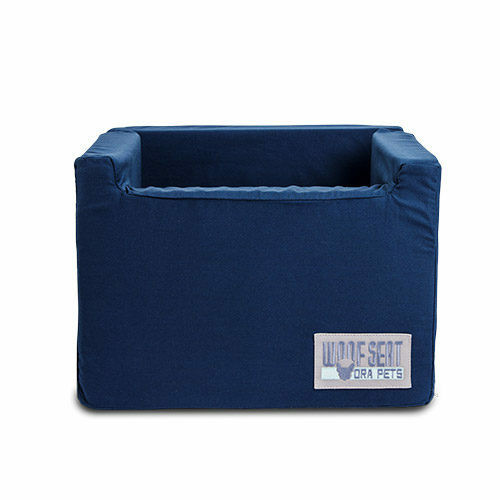 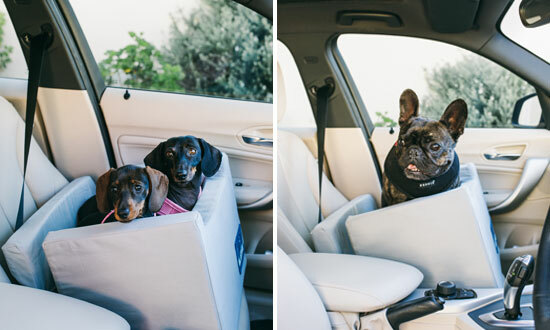 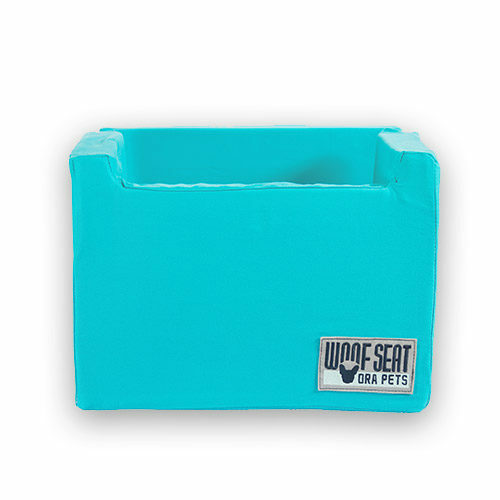 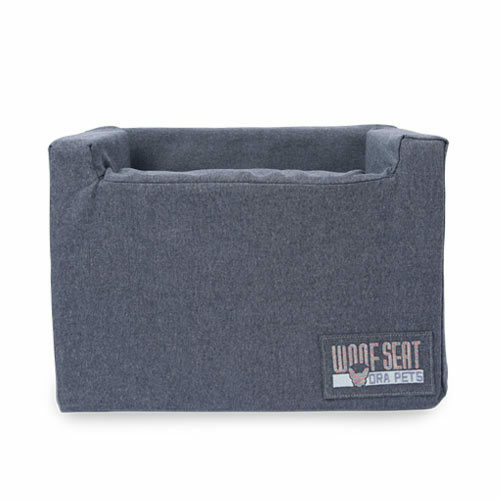 The Woof Seat Original car seat has been designed to be strapped into either the front or back passenger seat of your car, using the vehicle’s seatbelt. 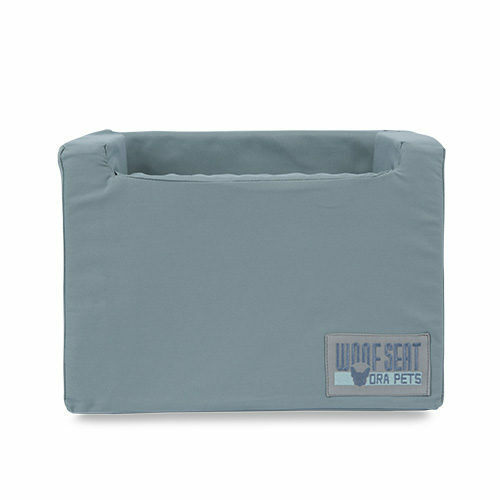 Not only does it contain your pooches, but all their hair and their muddy paw prints too. 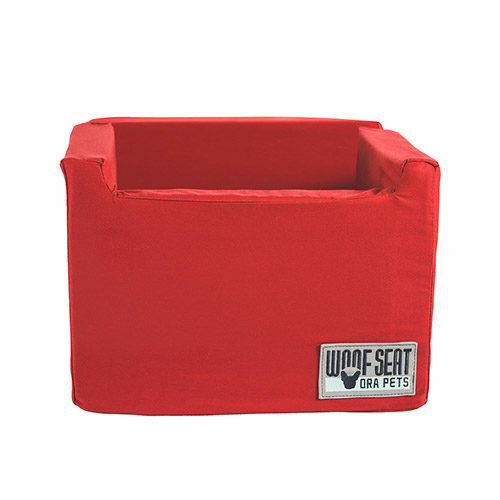 Its dimensions allow for 2 small dogs (like Dachshunds and Yorkies) or 1 medium sized dog. 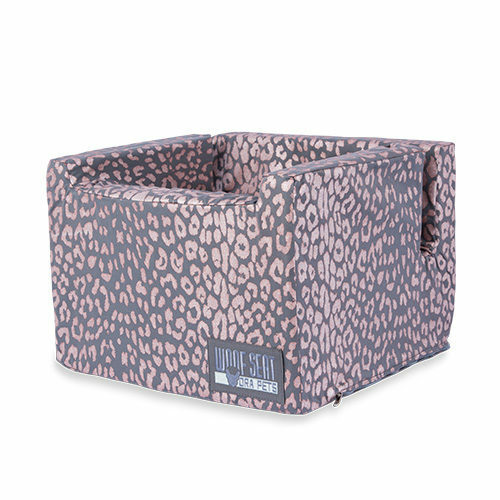 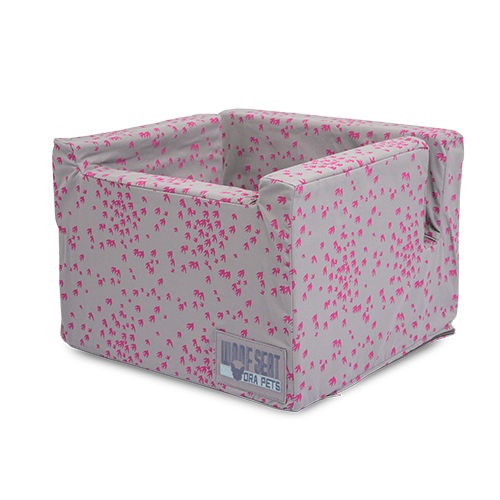 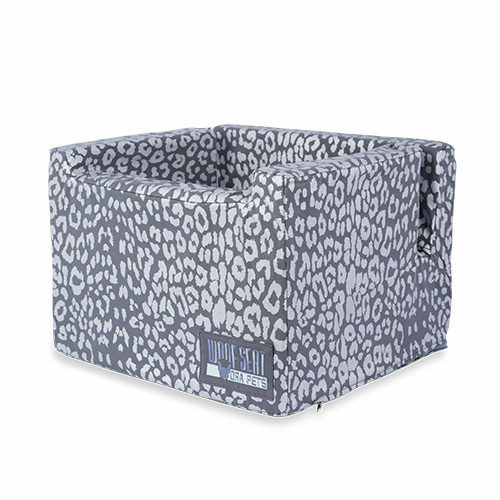 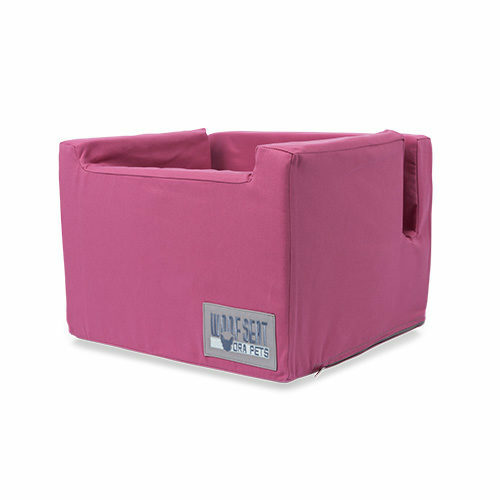 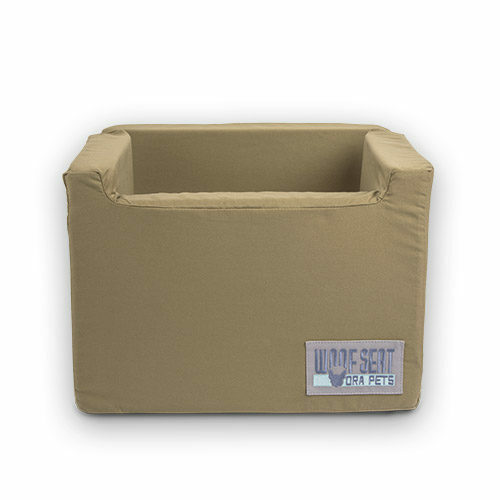 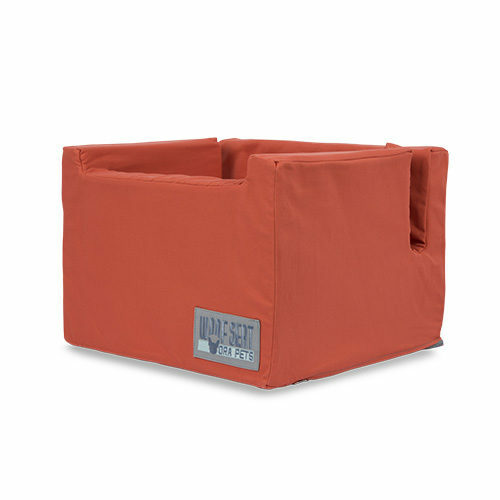 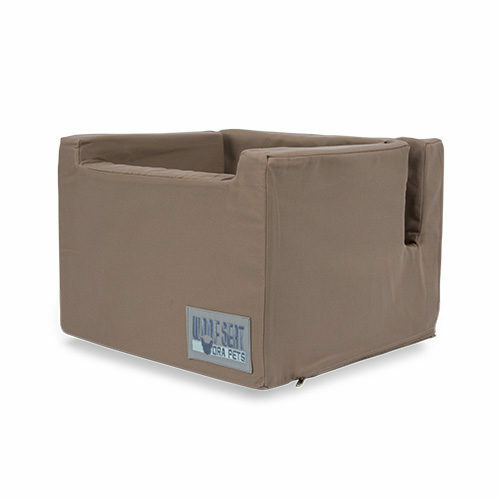 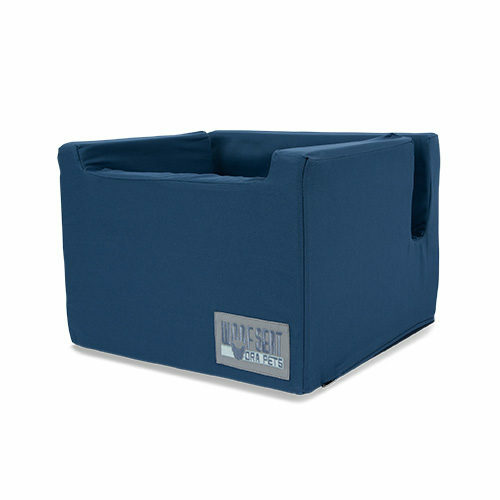 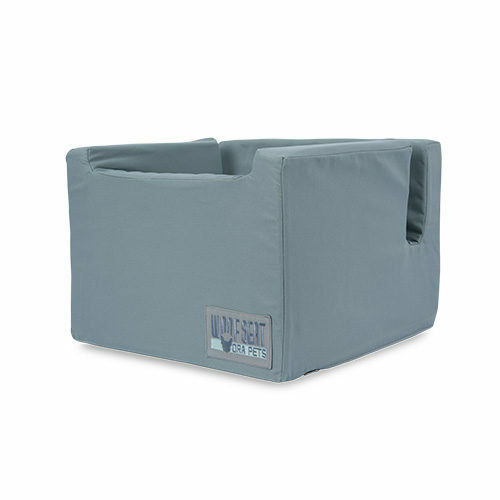 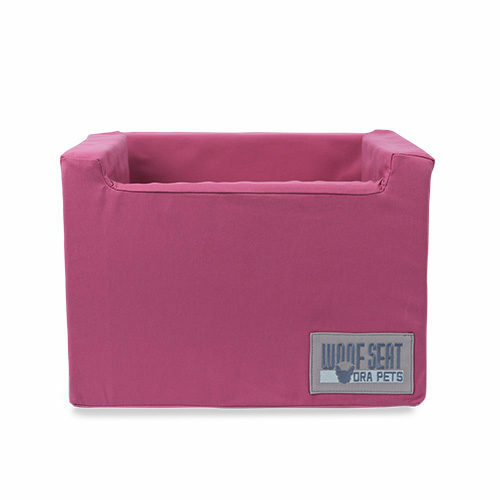 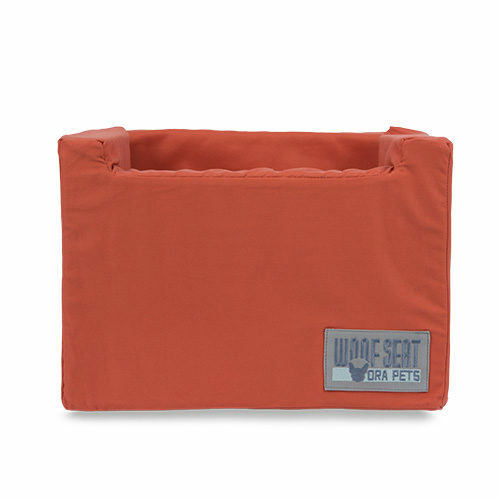 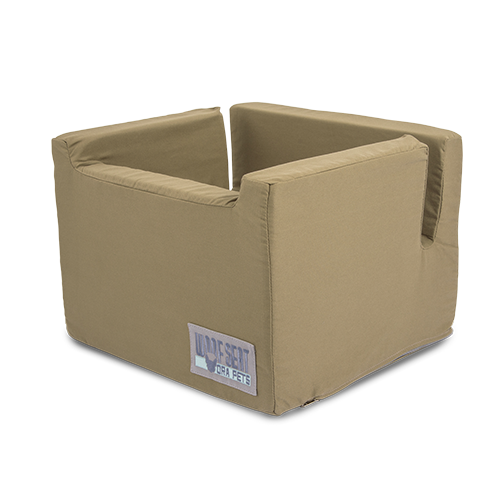 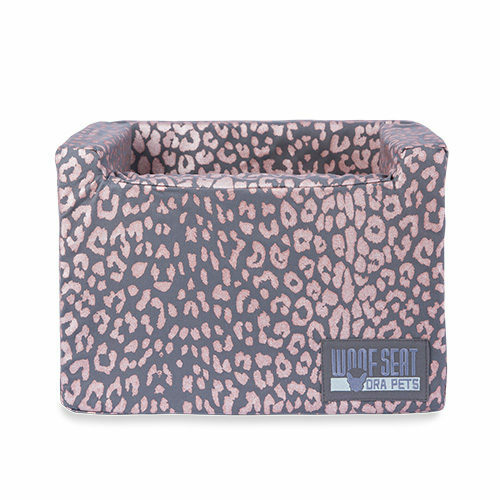 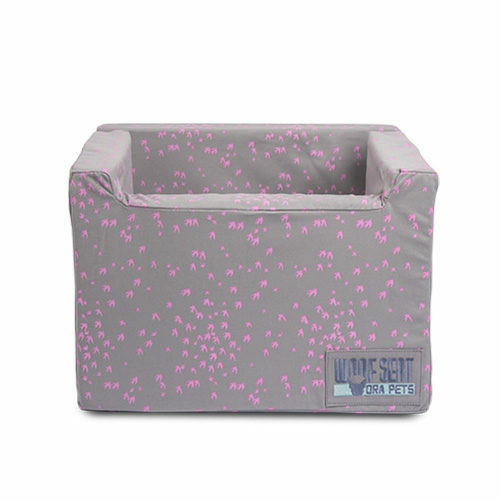 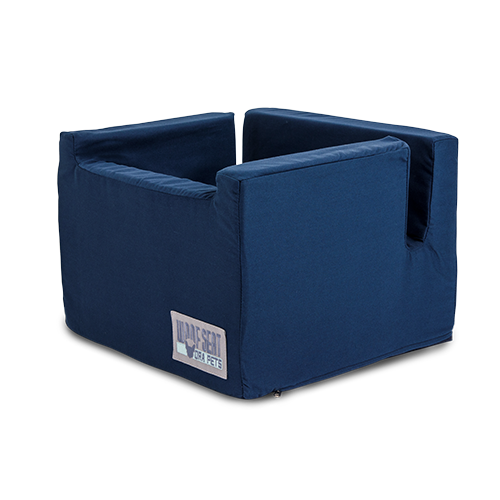 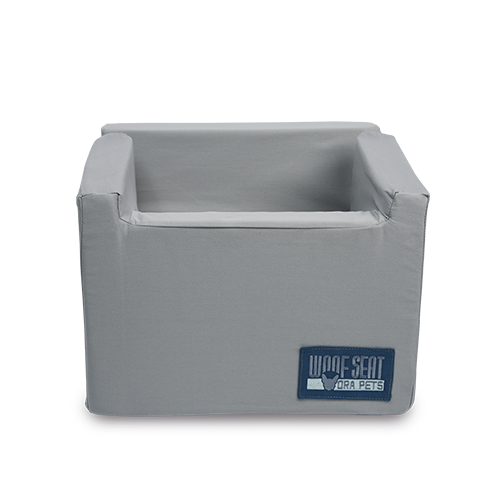 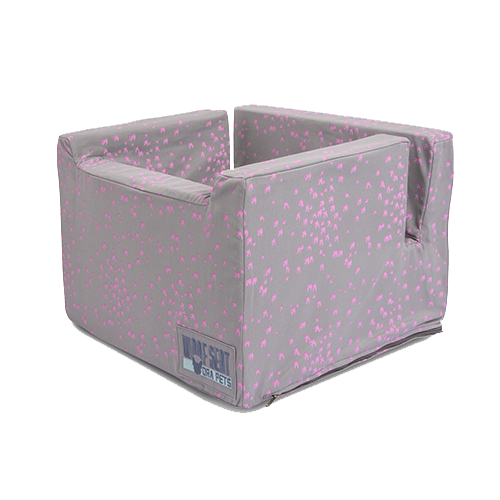 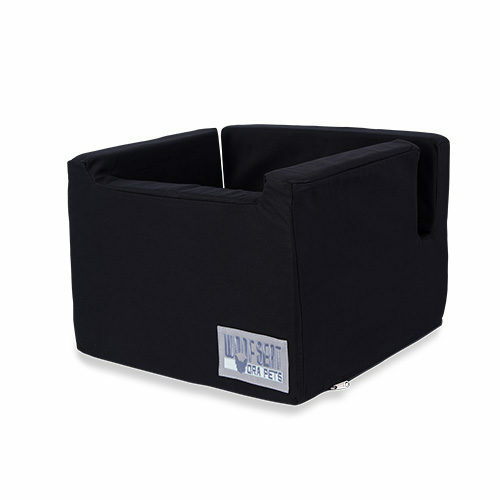 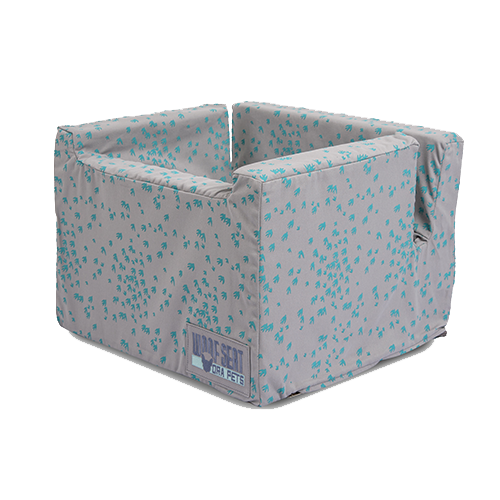 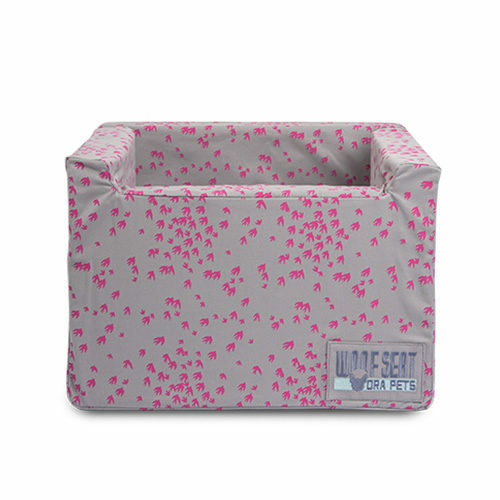 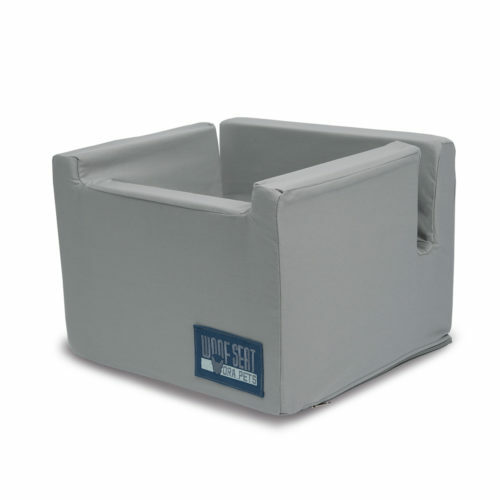 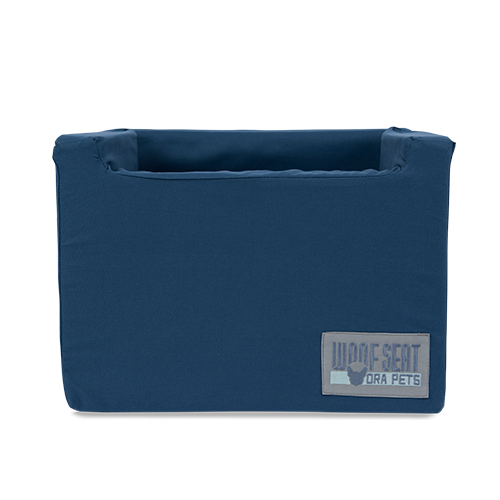 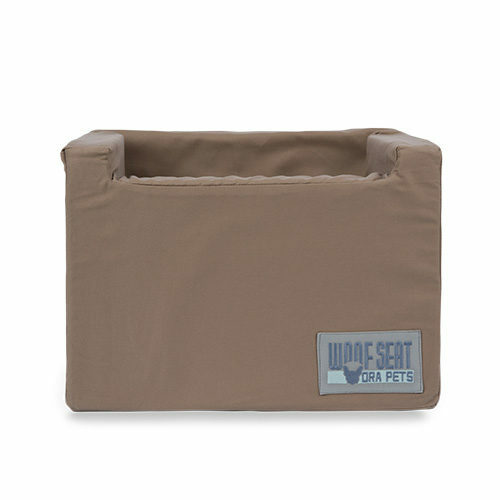 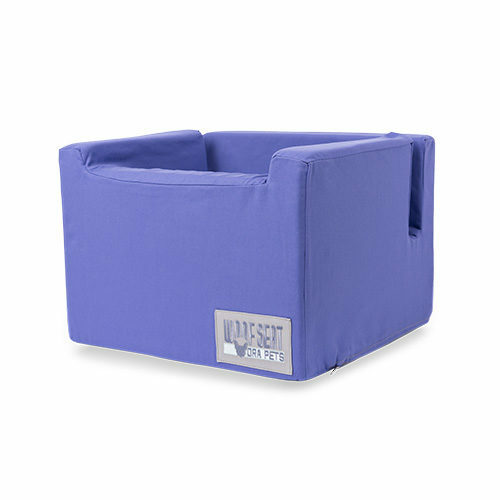 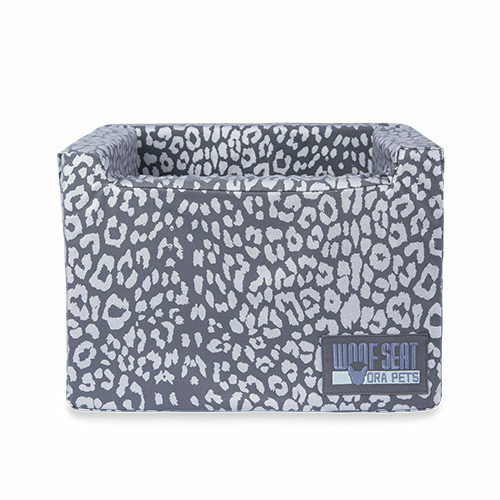 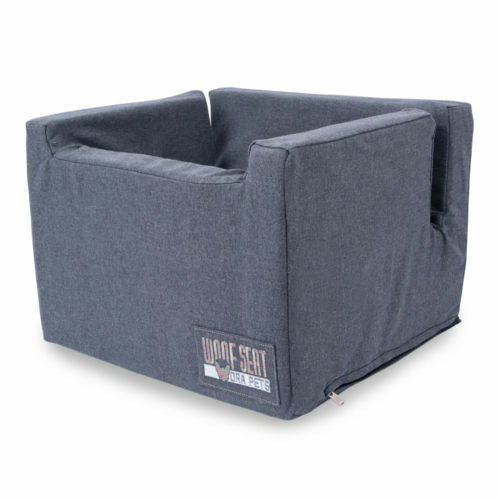 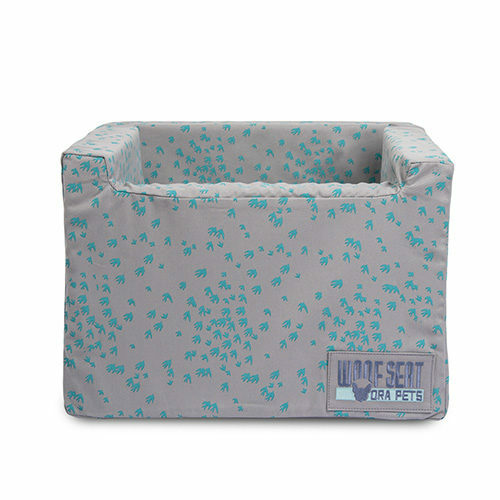 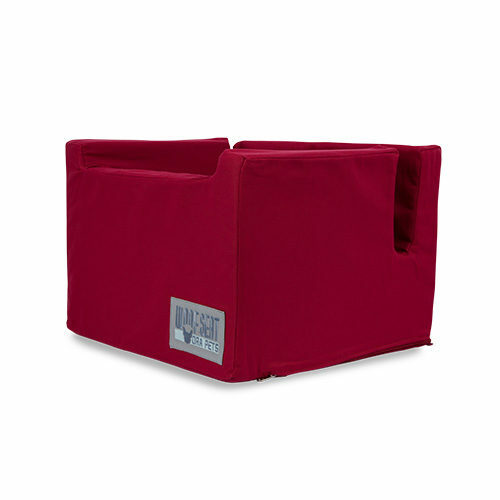 The seats are highly durable and have removable and washable covers. 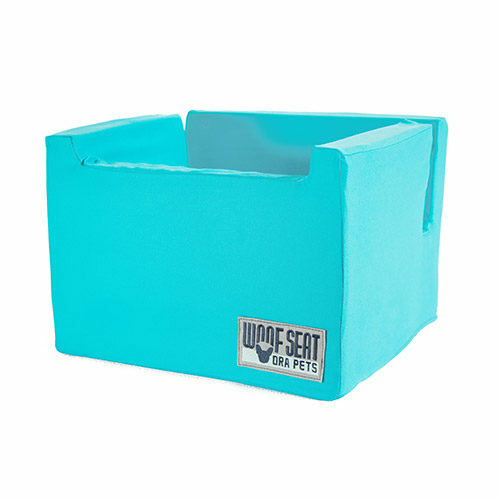 The weight limit on the seat is 18kgs, so if this sounds perfect for your pup, pick the cover you like best and find out more.